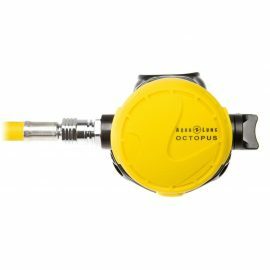 The CORE octopus provides the same great performance as the CORE primary second stage. 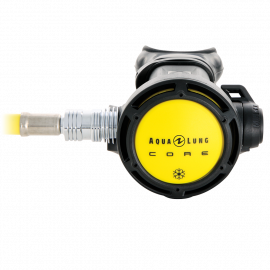 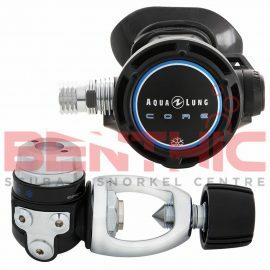 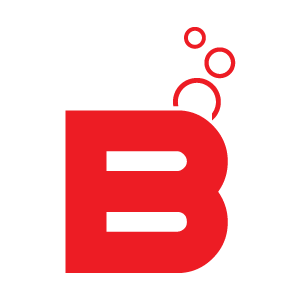 The CORE regulator’s amazing breathing, which is rated as “superior” on the ANSTI breathing machine, coupled with its generous features, at an attractive mid-range price, provides the best value of any regulator offered today. 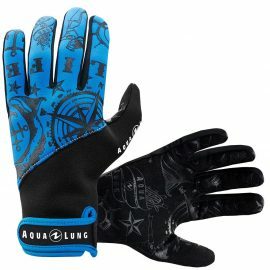 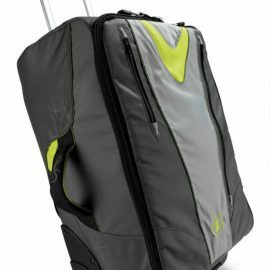 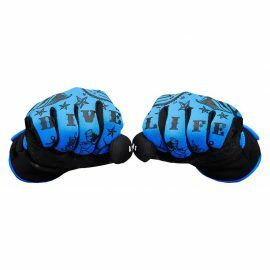 Add the octo for a discount and also receive a free reg bag!!! 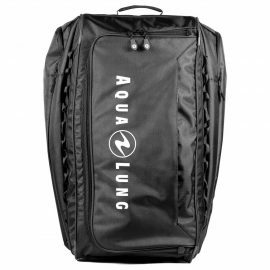 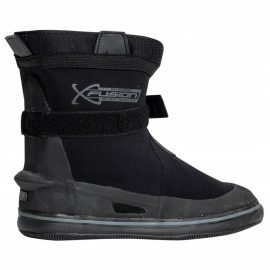 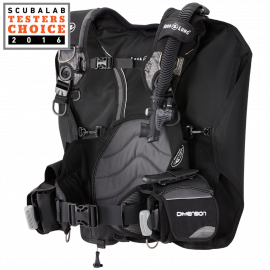 The Dimension is a back inflation style BC that incorporates Aqua Lung’s integrated Wrapture™ Harness System, providing amazing comfort and stability. 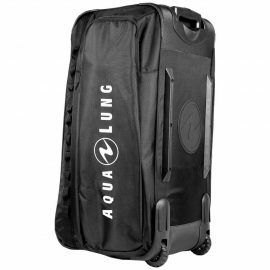 The Aqua Lung – Explorer II Roller is made for travel. 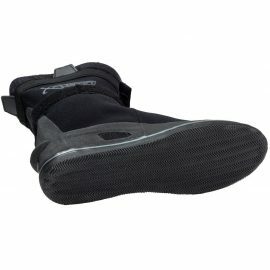 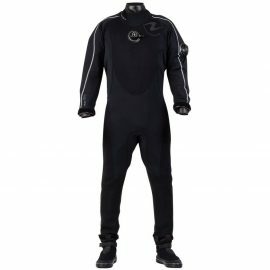 a drysuit at a price that won’t break their budget.